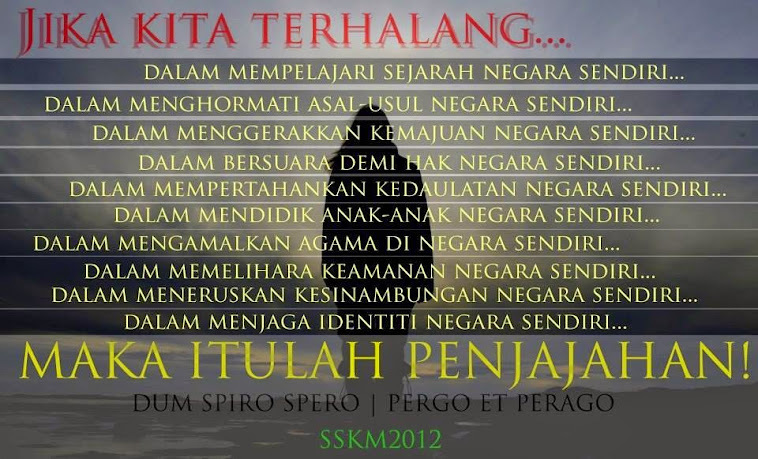 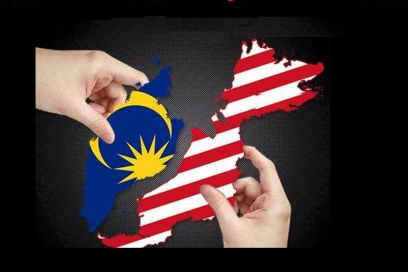 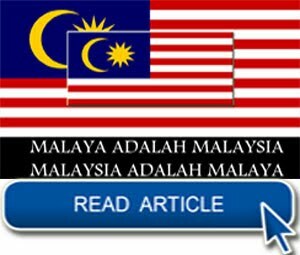 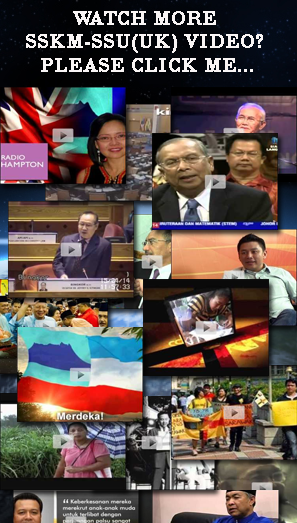 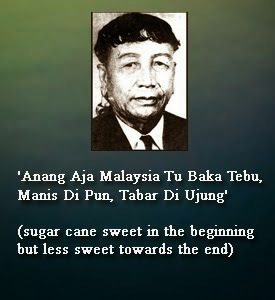 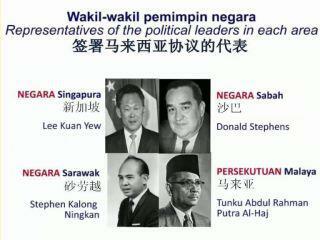 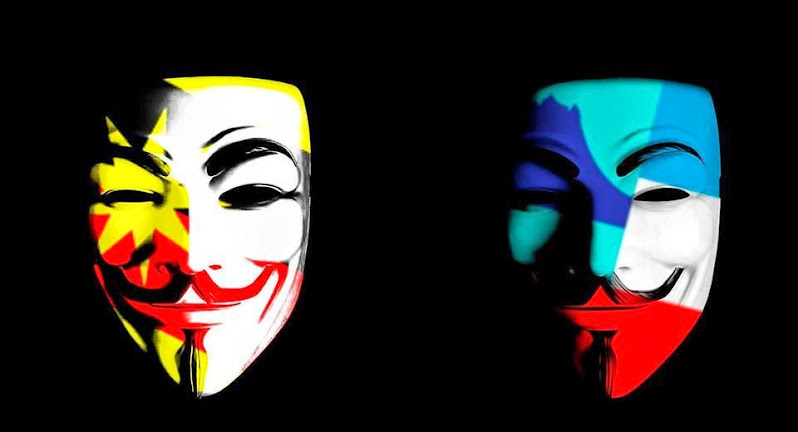 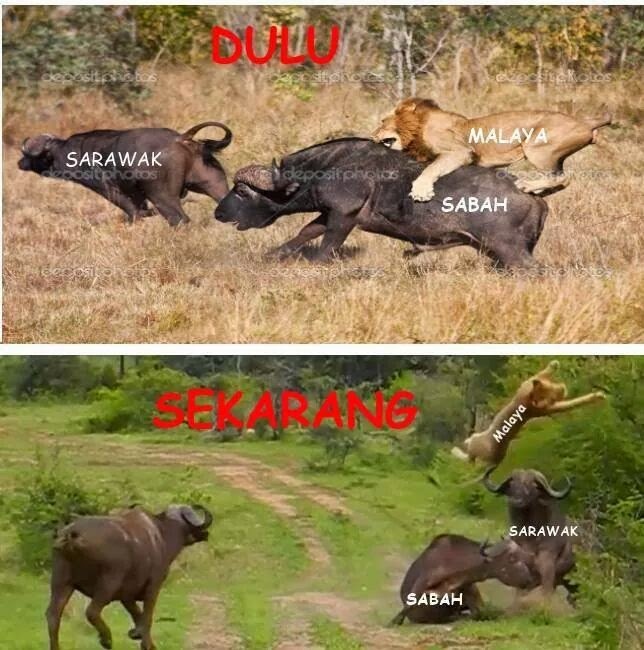 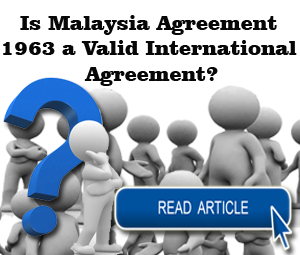 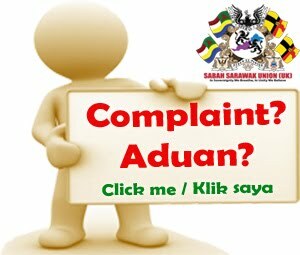 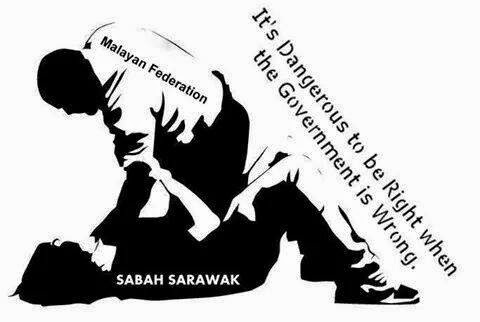 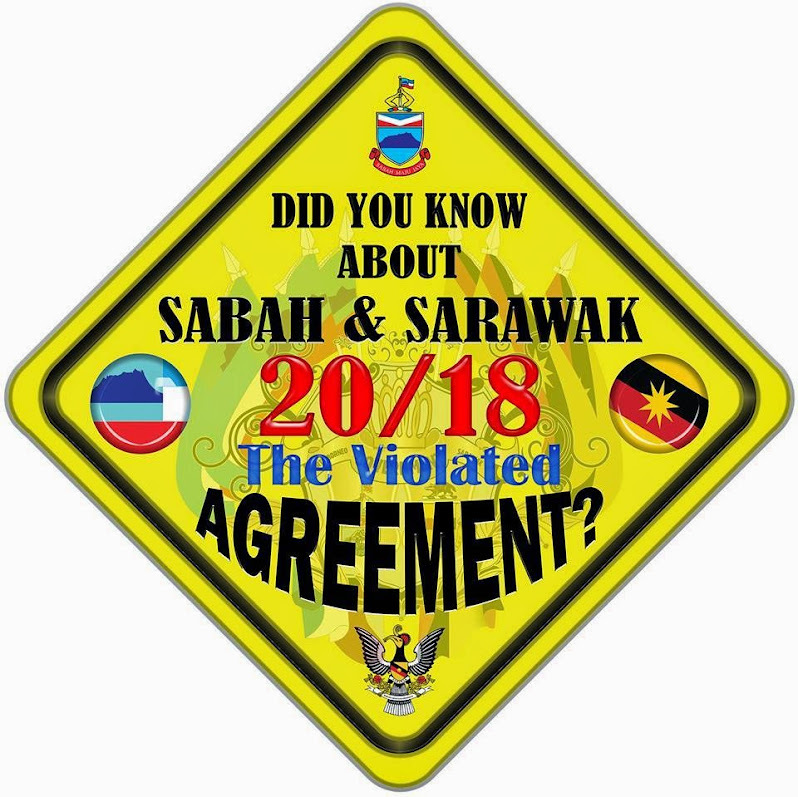 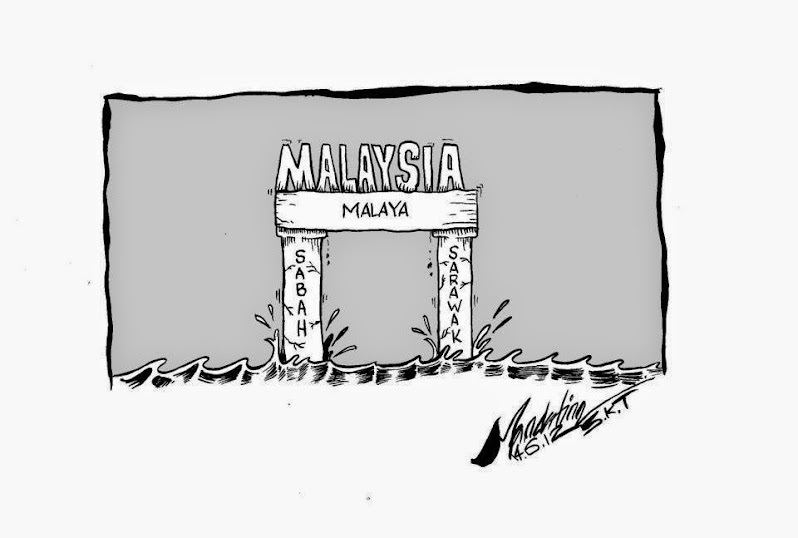 Is Malaysia Agreement 1963 a Valid International Agreement? 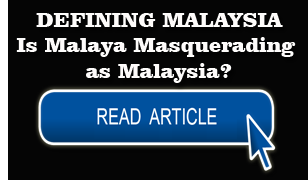 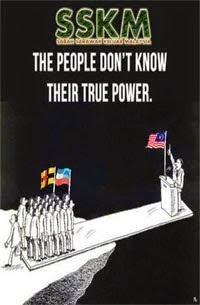 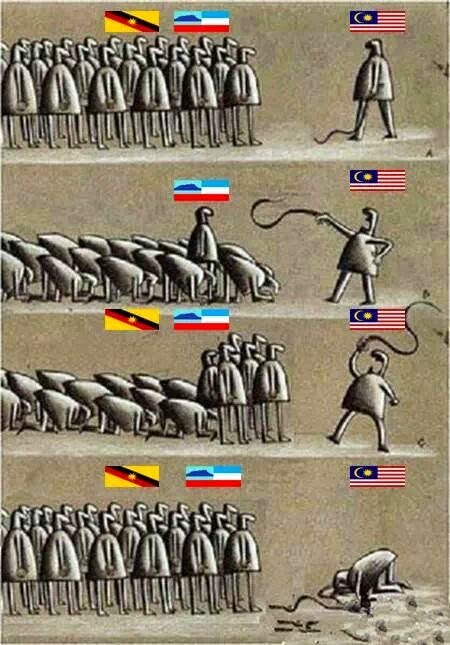 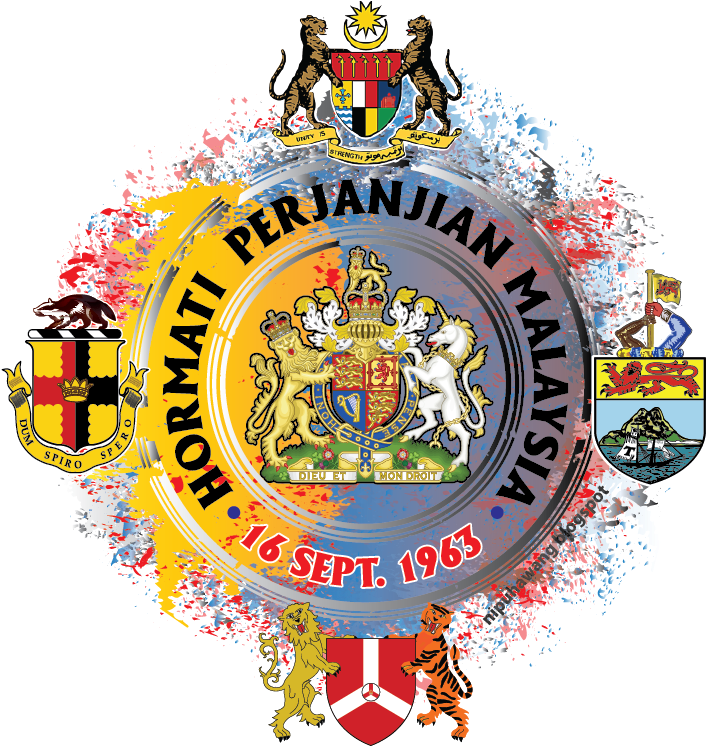 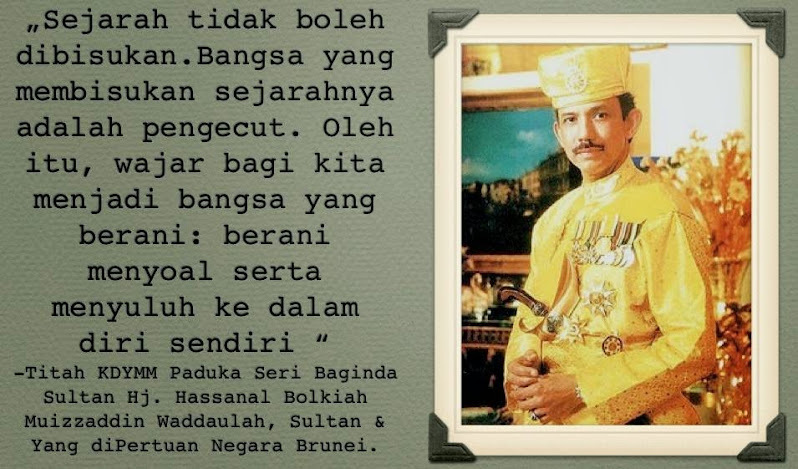 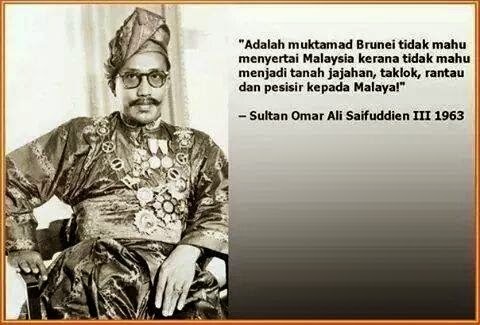 The formation of Malaysia as part of Britain's “de-colonization” plan was an extremely controversial issue opposed both locally and internationally in the 1960s. 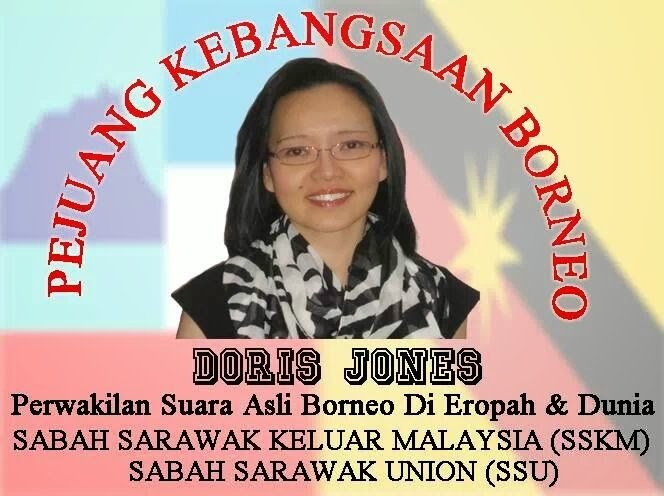 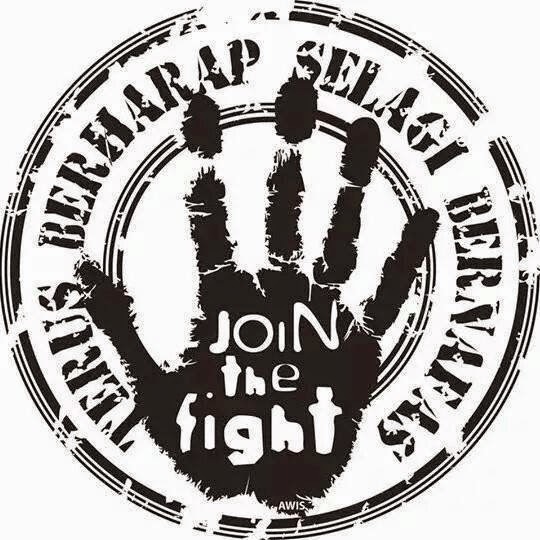 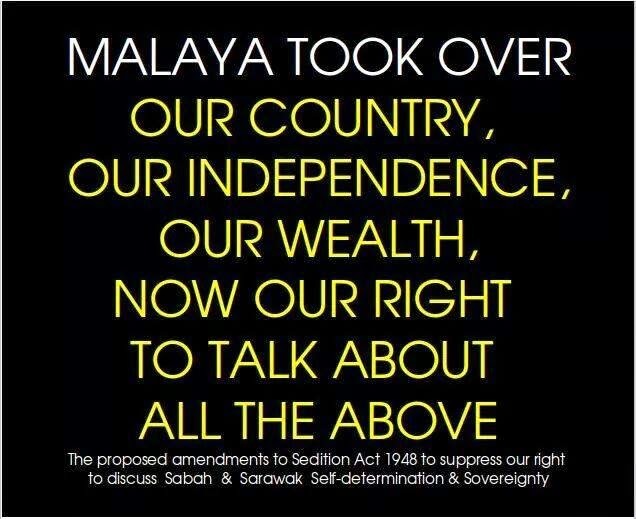 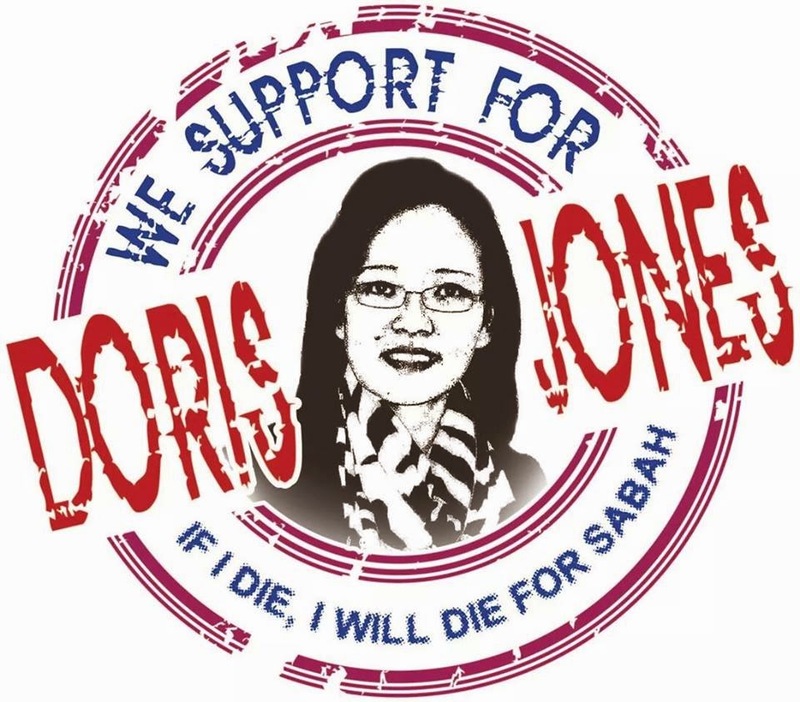 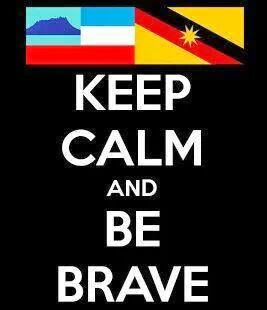 According to the declassified secret British colonial documents Britain had secretly planned a direct transfer (the “second cession” or annexation) of its Borneo colonial territories to Malayan rule without even first granting independence to the territories. 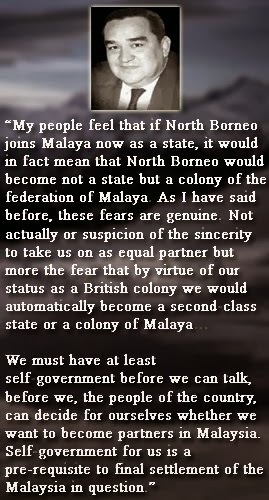 Its critics said it was just exchanging the old colonial master for a new one. 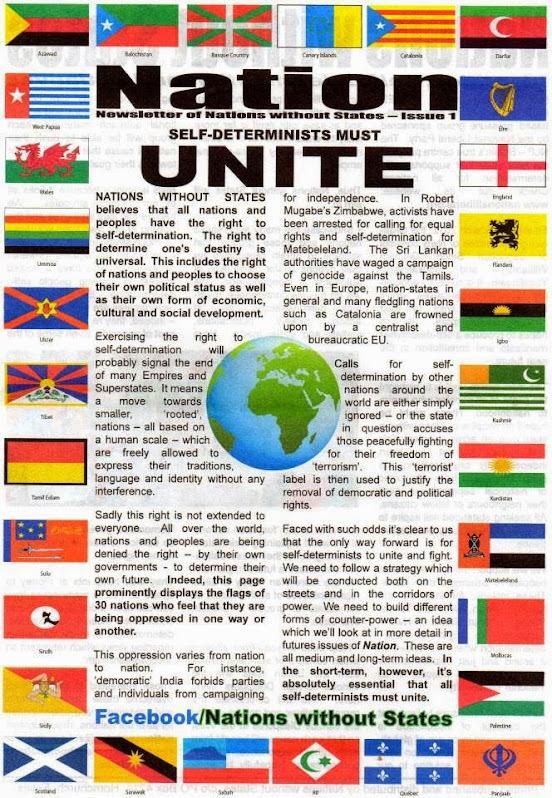 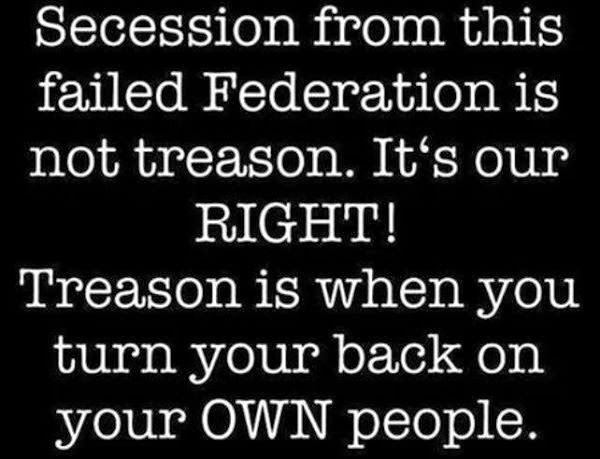 In other words it was a shocking denial of their inalienable right to self-determination. 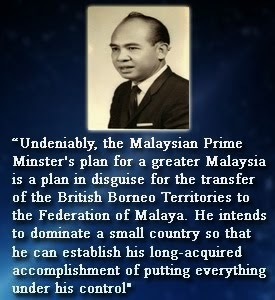 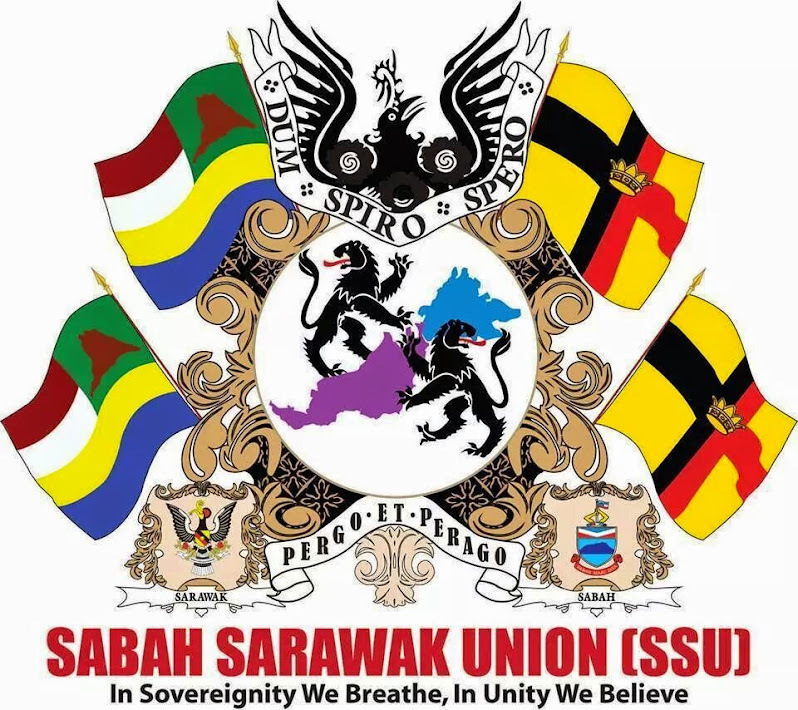 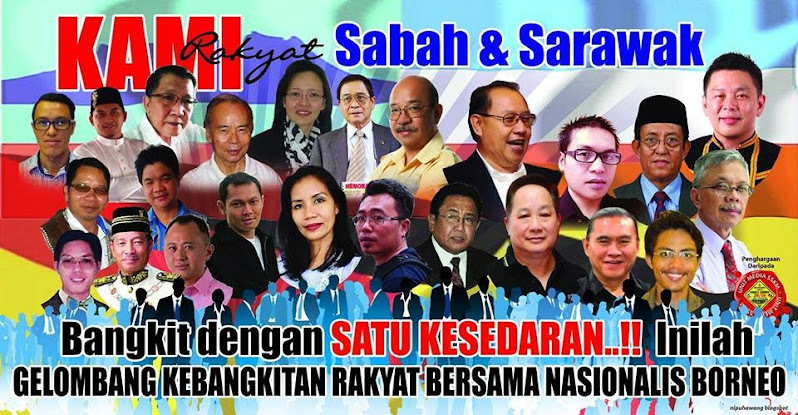 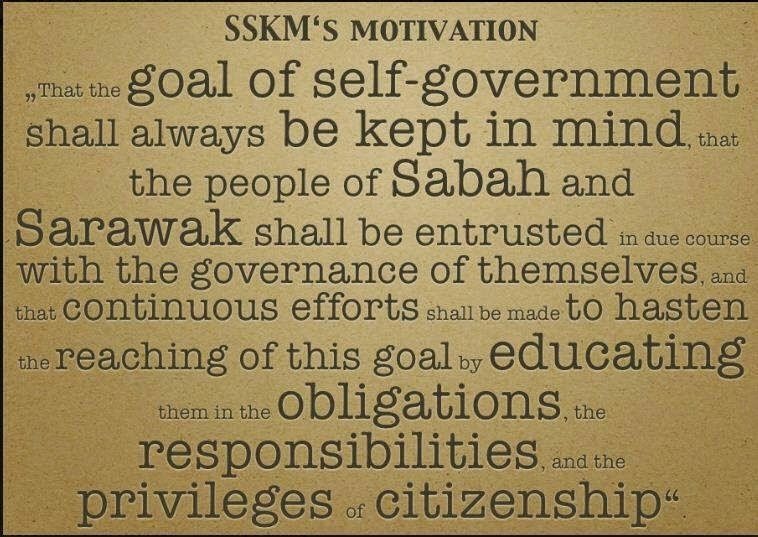 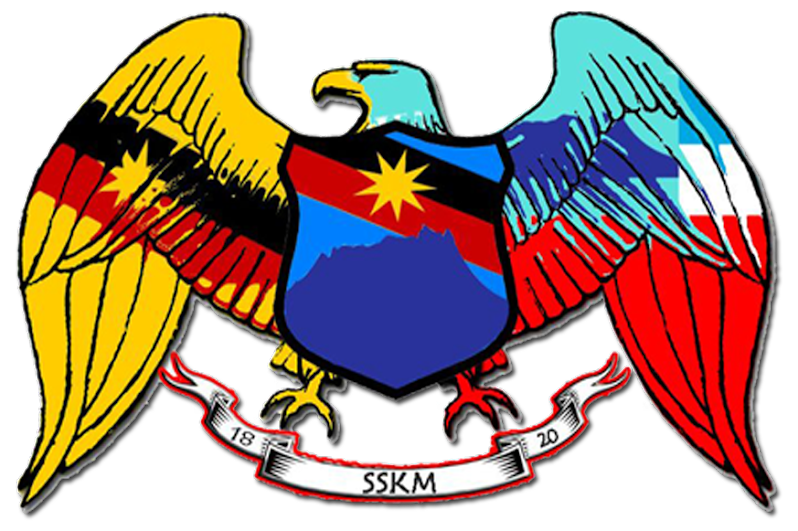 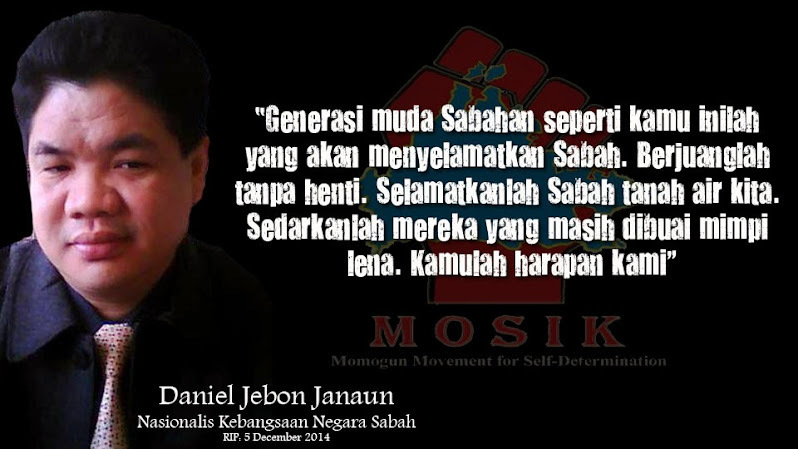 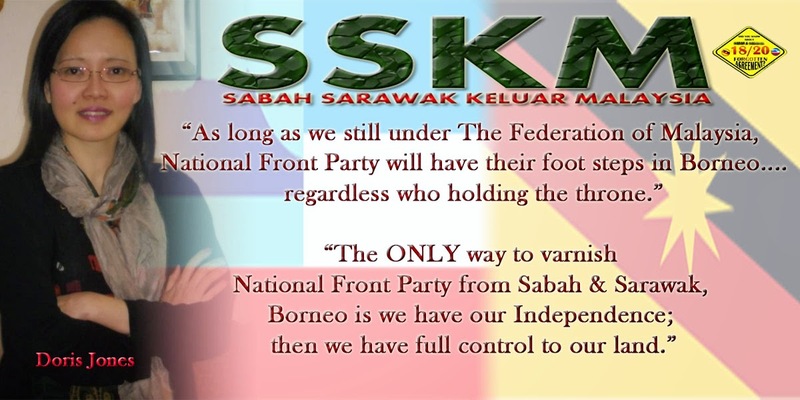 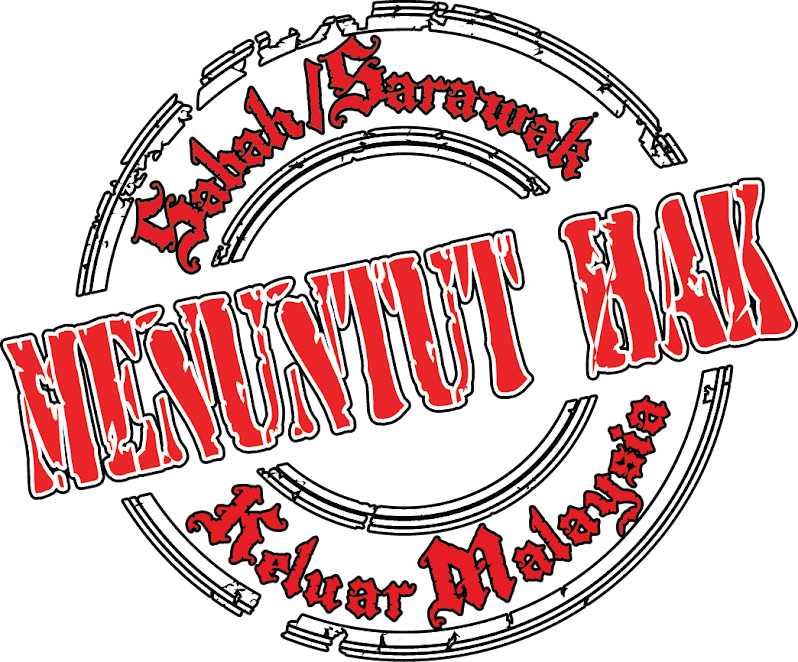 A recent comment by a historian Geoffrey Wade pinpointed the purpose of the British Malayan creation of Malaysia was that “By ensuring that Sabah and Sarawak did not seek independence and instead became dependent on and subordinate to Kuala Lumpur, the British Cold War strategy of creating a Western-oriented bulwark across the middle of Southeast Asia was achieved.